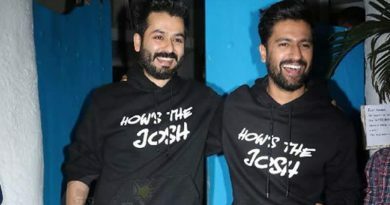 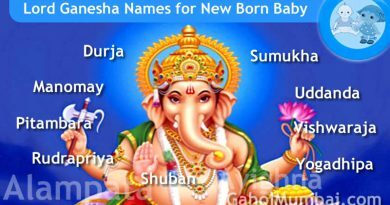 Indian baby boy names start with letter U! 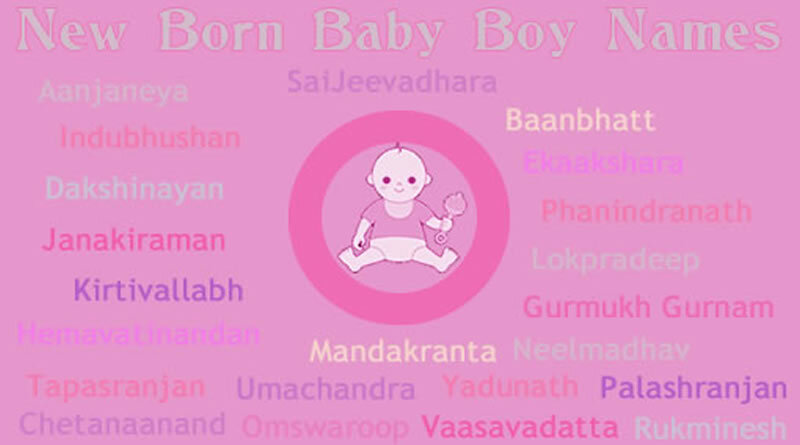 ← Indian baby boy names start with letter T! 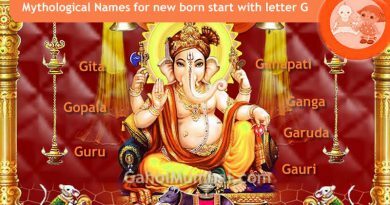 Lord Ganesha Names for New Born Baby – 108 Names Of Lord Ganesha! 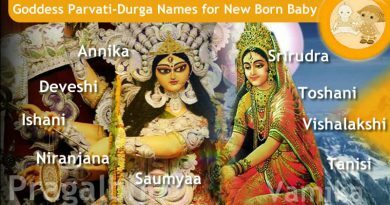 Goddess Parvati-Durga Names for New Born Baby – 108 Names Of Parvati-Durga!